Let knowledgeable specialists acquire the right hardware and software for your environment. Stop wasting precious time searching for the right equipment. Leverage Scantron’s decades of expertise and deep partnerships with leading technology suppliers. Get support across dozens or hundreds of sites. If you’re not a customer, you work with or buy from someone who is. World-renowned organizations with a few to thousands of sites choose the efficient, cost-effective method of partnering with Scantron Technology Solutions to effect time sensitive, mission-critical projects, often concurrently across geographies. 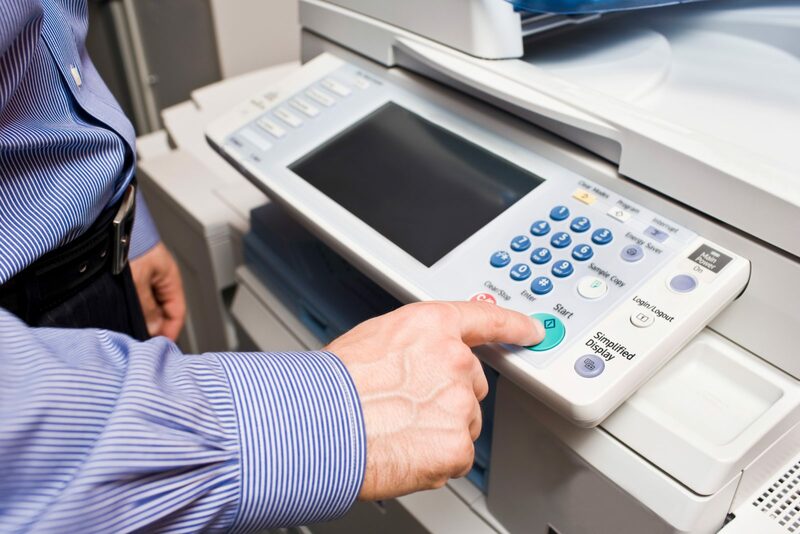 We also proactively maintain and service hundreds of thousands of printers, servers, PCs, point-of-sale devices, and more. You don’t have to be an enterprise to get competitive pricing. Our purchasing volume and strong partnerships produce competitive pricing for you, regardless of the size of your organization.